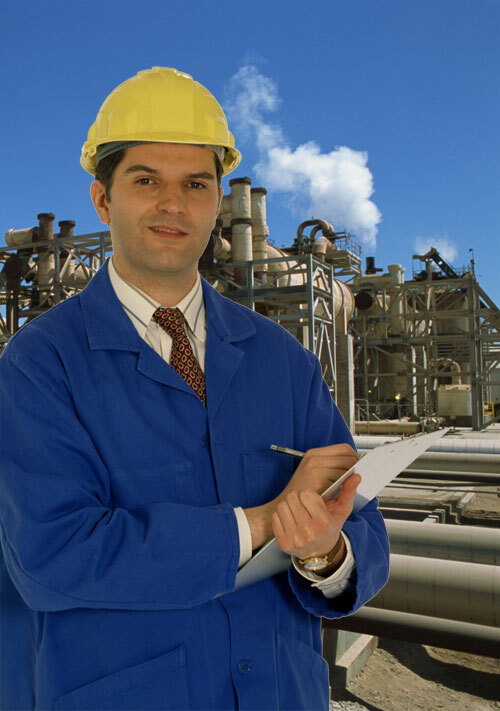 RENEW Environmental provides various permitting and environmental compliance auditing for industrial and manufacturing firms throughout the Midwest. We are well versed in the areas of hazardous waste, universal waste, used oil regulations, SARA, Clean Water Act, and Oil Pollution Control Act. Our environmental audits can be tailored to be limited in scope to just look at “key larger-ticket concerns “ or a detailed comprehensive audits in which permits, plans, and programs are evaluated for thoroughness, accuracy, and if they are reflective of current site operations. Hazardous waste including RCRA reporting, training, inspections, generator closures, and RCRA closures. Emergency Planning and Community Right to Know Act (EPCRA) including performing applicability analyses and preparing Tier 2 and Form R annual reports. Spill Prevention Control and Countermeasures (SPCC) assistance including preparing SPCC Plans, performing inspections, and training. National Pollutant Discharge Elimination Program (NPDES) assistance including preparation of individual and general storm water permits, preparation of Storm Water Pollution Prevention Plans (SWPPP), inspections, sampling, and training. We have a Certified Hazardous Material Manager (CHMM) on staff with over 20 years of environmental compliance experience. We are experts in addressing complex environmental compliance issues and communicate in laymen’s terms with our clients so they understand the issues and can make wise decisions regarding their environmental compliance programs.